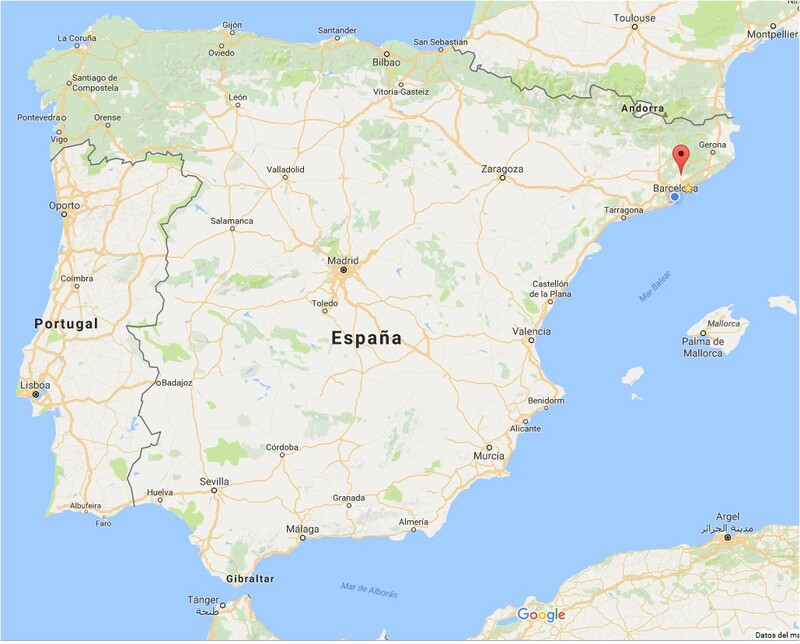 originating in L'Ametlla del Vallès, a small town near Barcelona, in Catalonia, Spain. 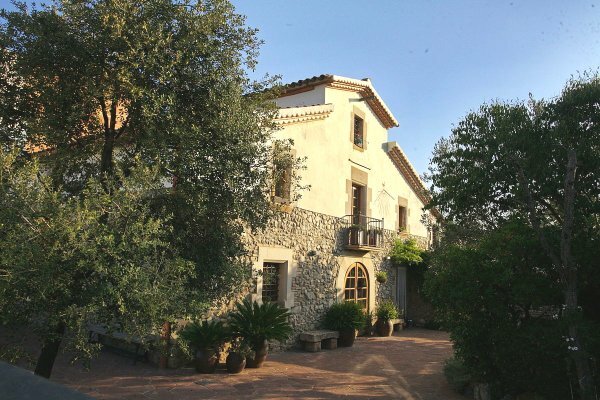 Ca n'Antoja is a basilica-type farmhouse with a facade facing noon. It is composed of ground floor, floor and attic, with a cover on four slopes with overlapping faces of the facade. The façade is flat with a voussoir portal with a semi-circular arch. The openings are made of stone. One of the windows shows the inscription: "1608 J.H.S." On the other window, there is also a date, 1610, with the name of the owner PERE VIVER. The balcony grate has its ends in bars and simple décor. At the top of the first floor, on the facade, you can still see the imprints of an ancient sundial.